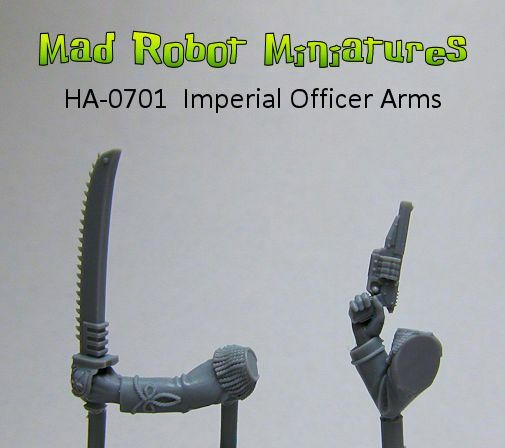 Imperial Officer Arms [HA-0701] - $1.80 : Mad Robot : We Likey Minis!! 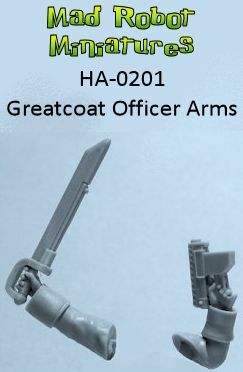 This set contains 1 pair of Imperial Officer Arms, wielding a laz revolver and chain sabre. 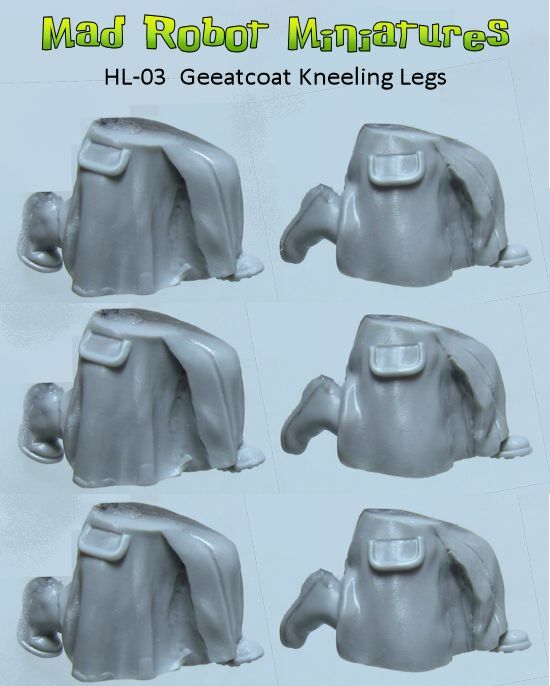 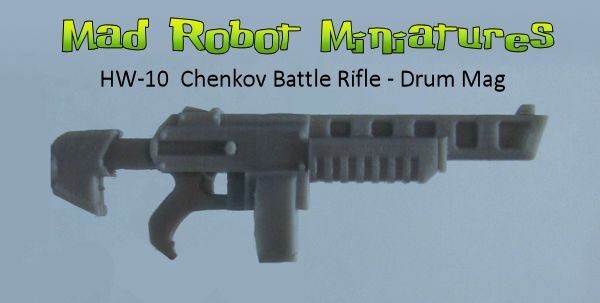 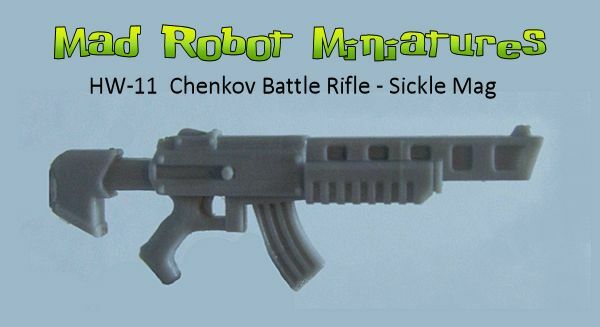 Designed to be compatible with all Mad Robot parts and other popular 28mm sci-fi weaponry. 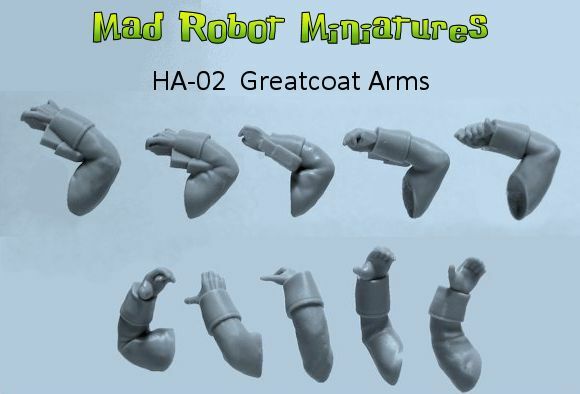 Digitally sculpted by the Mad Robot and Ben Calvert-Lee.